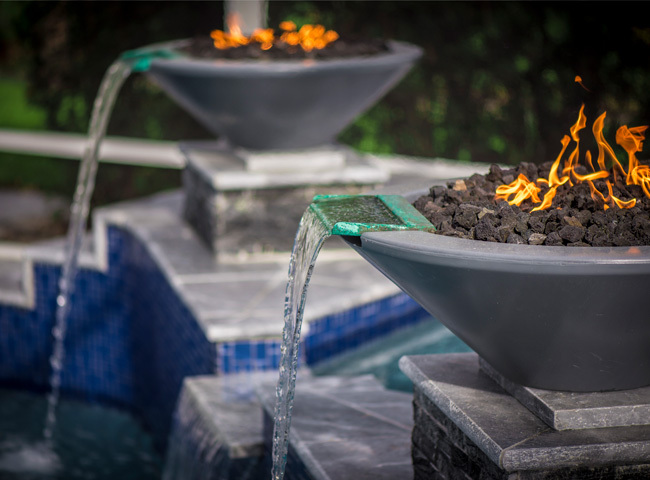 Selection and variety are important to your hardscape investment when you are remodeling your pool. 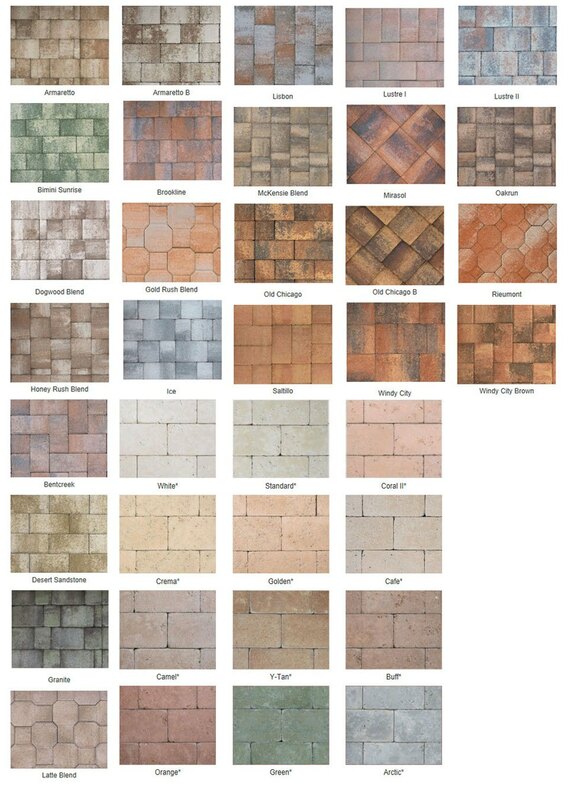 Pavers are a popular type of hardscape and come in many different materials, sizes, shapes and colors. 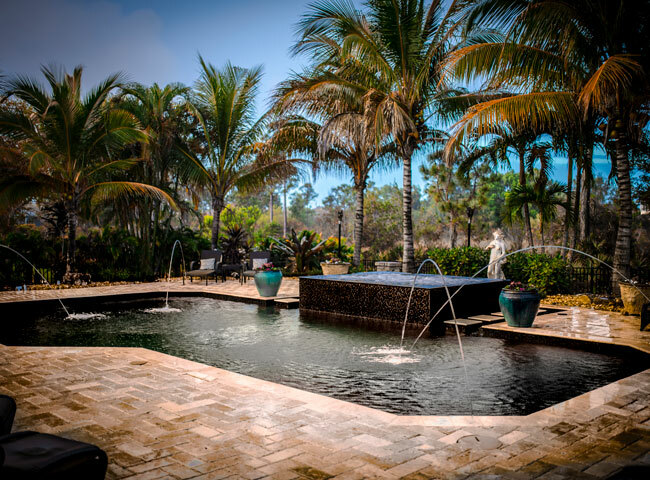 Paver materials for poolside patios include stone, concrete and aggregate. The increasingly popular interlocking concrete pavers are a good alternative to plain concrete, and are designed to resemble cobblestones, granite, tile, or traditional bricks. 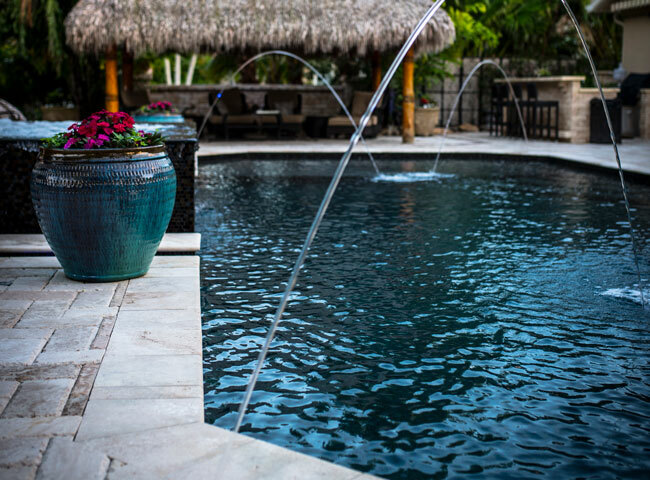 Custom Pool & Spa Mechanics is dedicated to providing the highest grade products for installation.